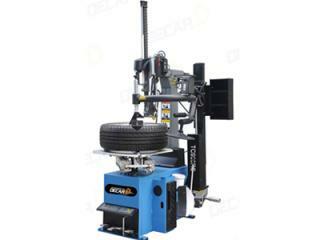 Automatic tilt back post tyre changer with tire up to 15''. 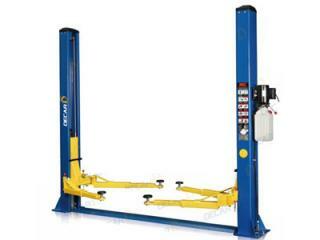 Two Post Lift for Sale. 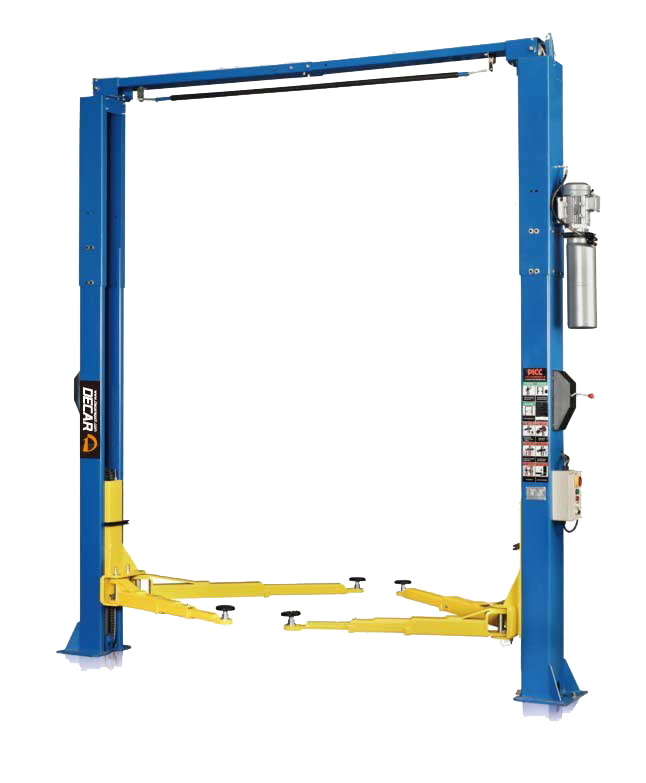 Good choice for the automotive repair, maintenance, and adapted to lifting of medium and small car with the total weight of not exceeding 3.5T or 4T. 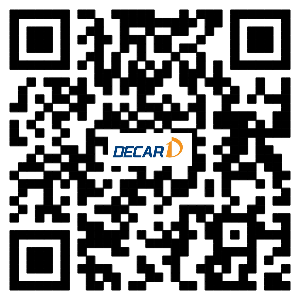 This model features of integral base, easy to install and less maintenance. 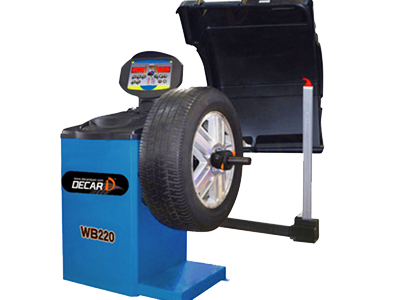 It's the best partner with 3d wheel aligner. 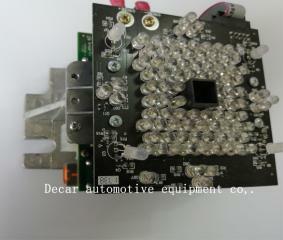 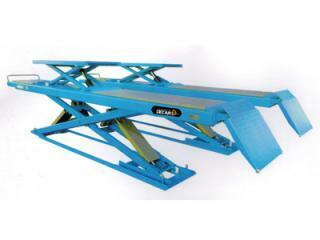 DK-V3DIII automatic check for height of car lift, automatic calibrate the camera. 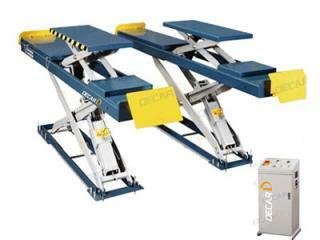 DK-S40 (Double-level platform low profile scissor lift) is an ideal lift for all kind of vehicles as long as their weight is not more than 4000kg. 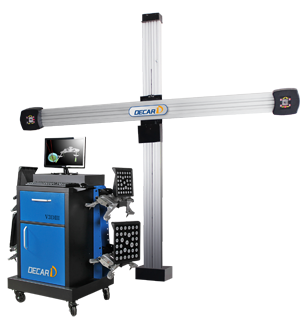 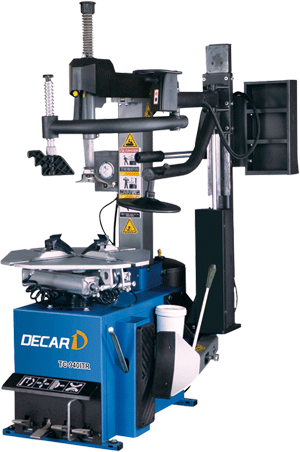 Decar Automotive Co., Ltd is the specialists in the produce, supply, distribution and service of a full range of automotive workshop equipments, TYRE CHANGER, WHEEL BALANCER, WHEEL ALIGNER, CAR LIFT. 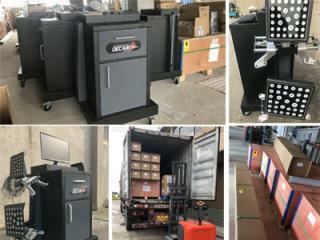 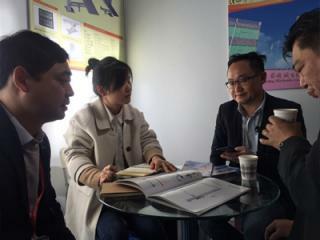 All us friendly serve you high quality equipment that you want, we base in good faith, pay attention to credibility, as the quality of products is the only life for the sake of the wider customer base which is strictly required, we also have OEM services and design layout for workshop clients. 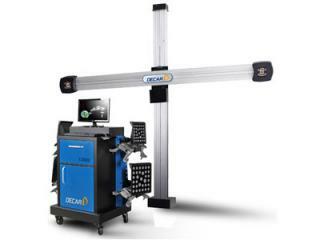 Decar 3d wheel alignment all ready and deliver for customer.